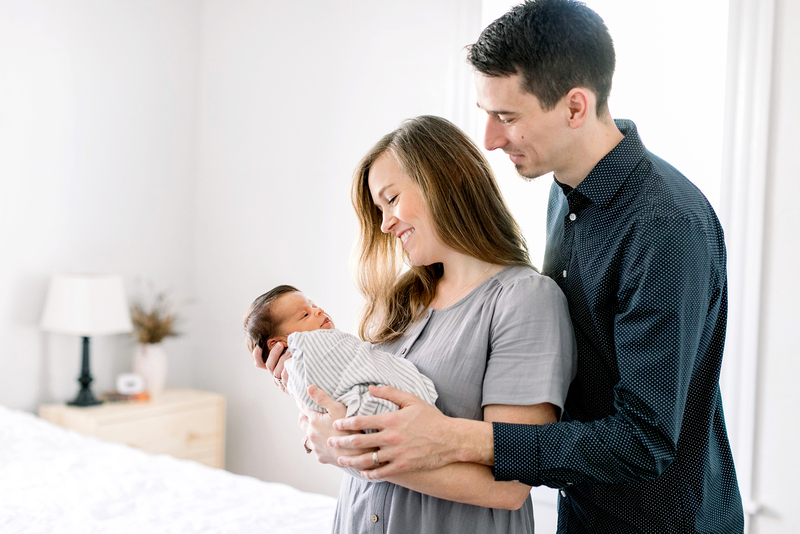 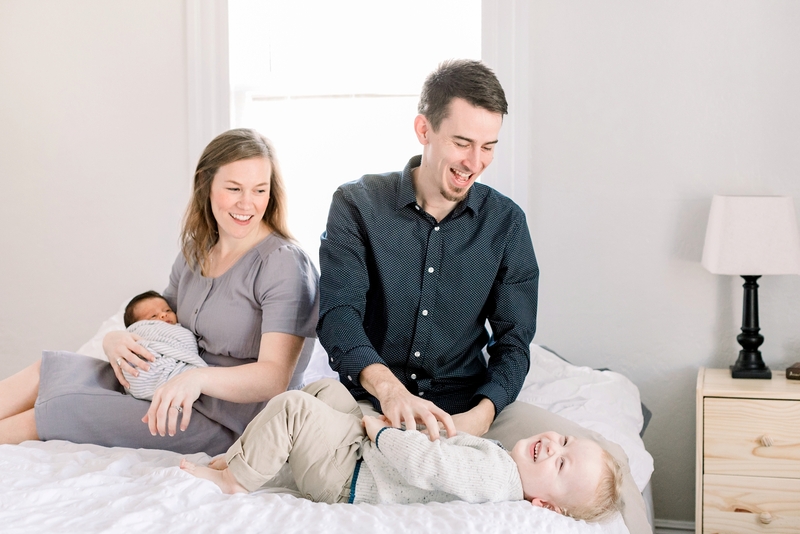 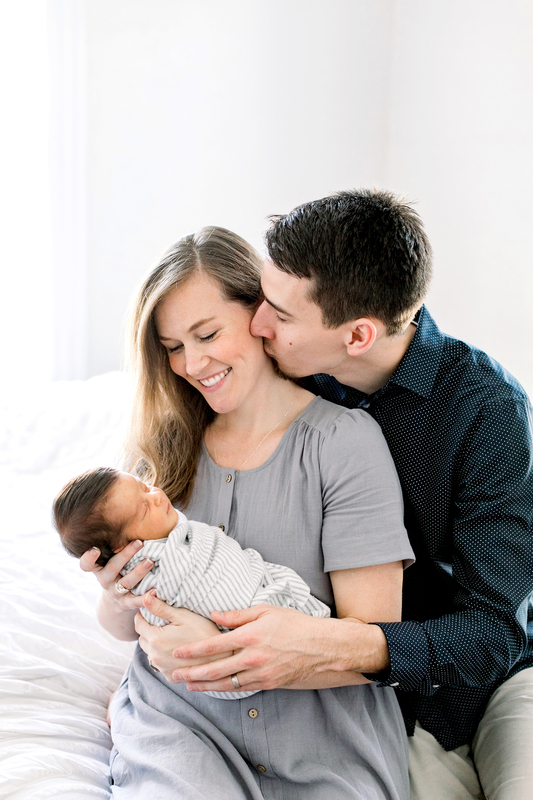 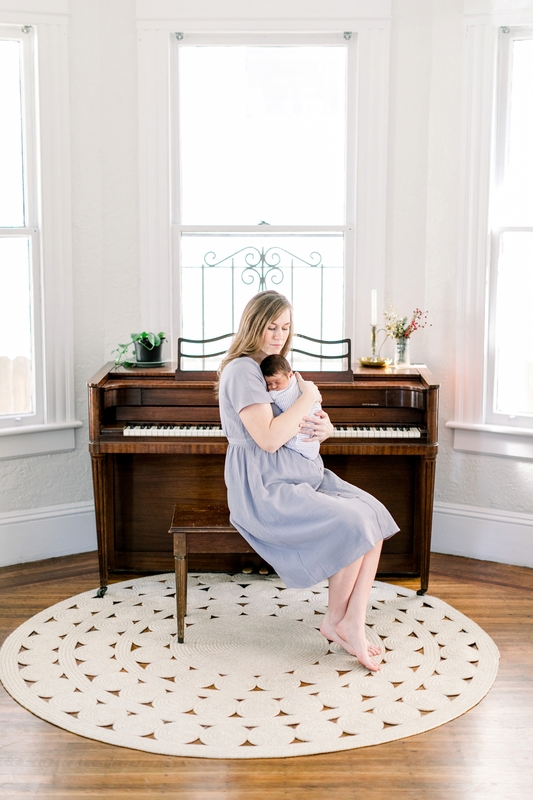 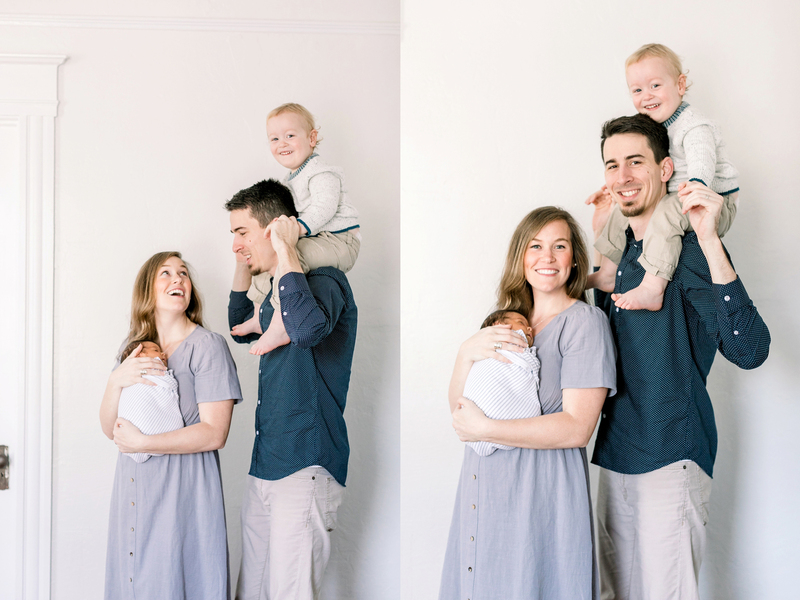 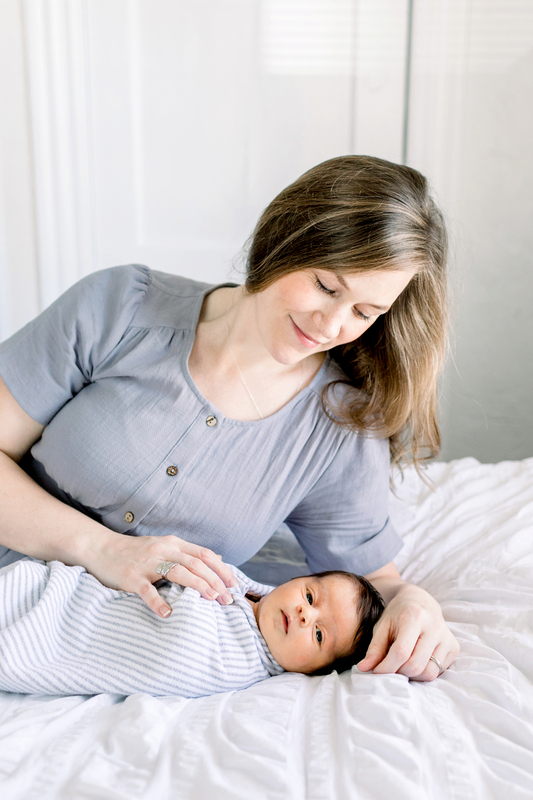 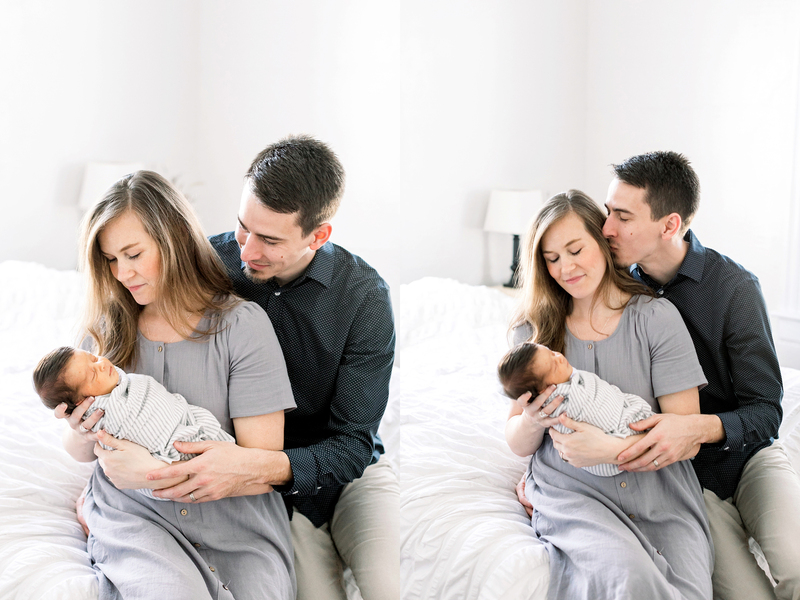 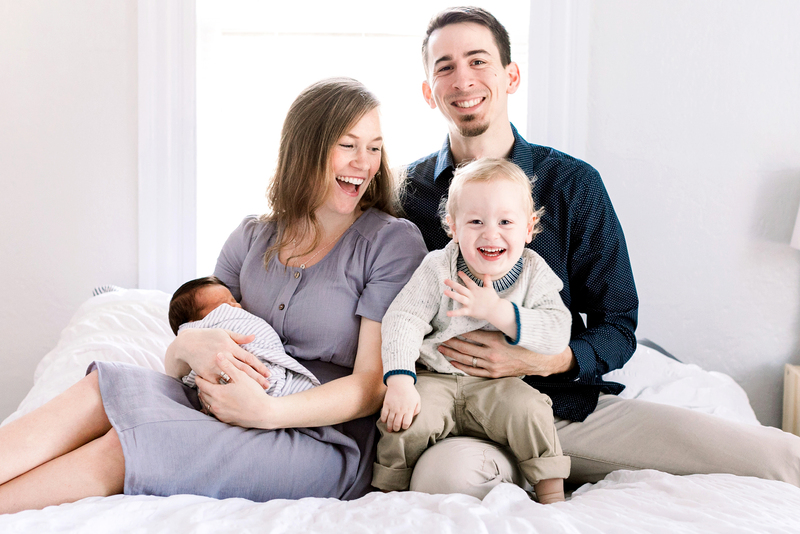 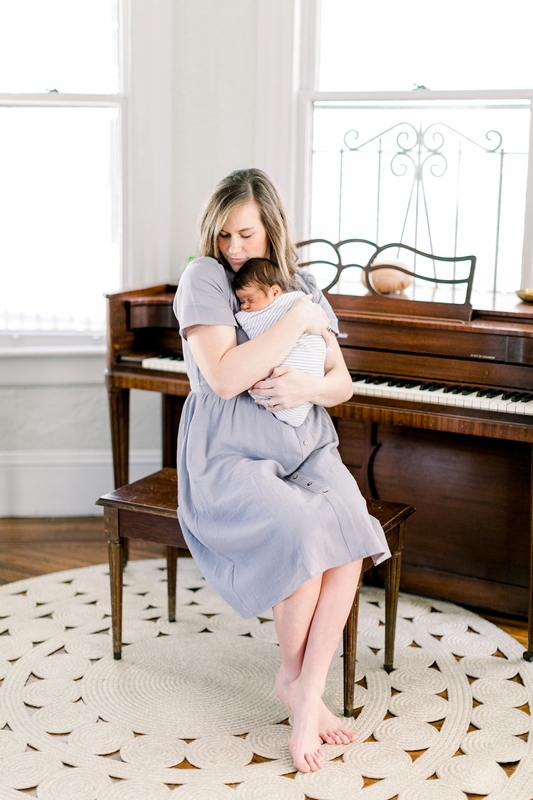 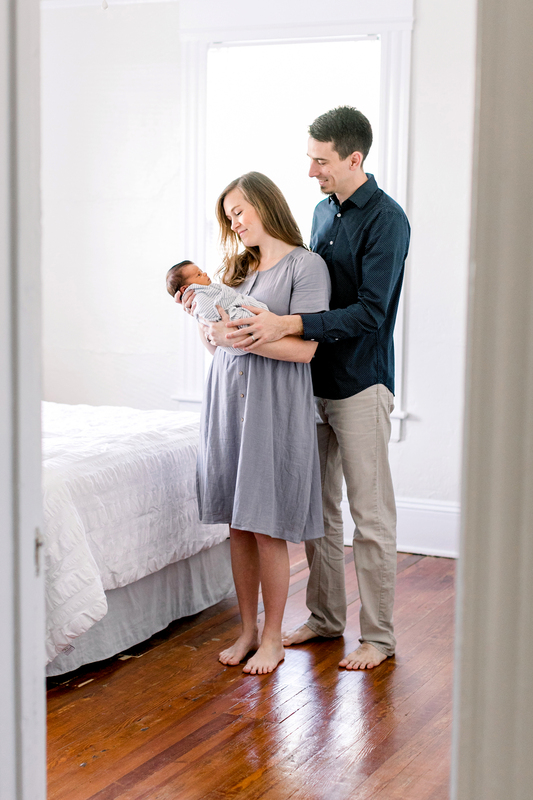 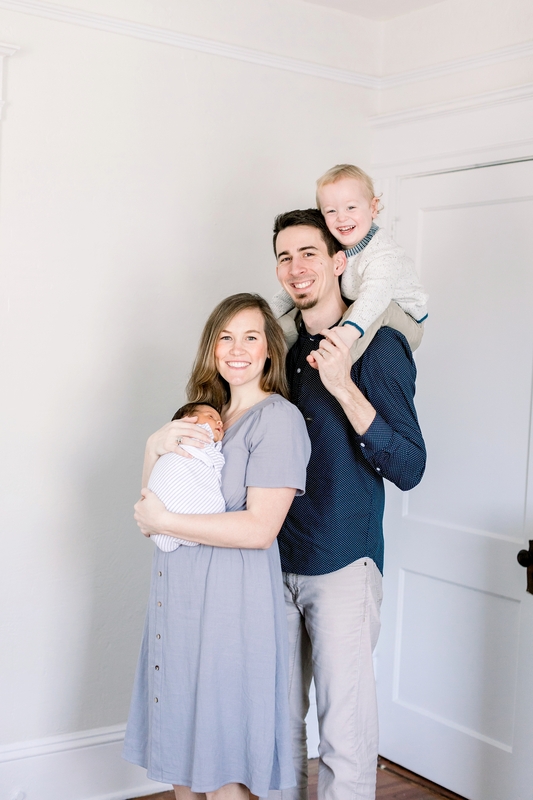 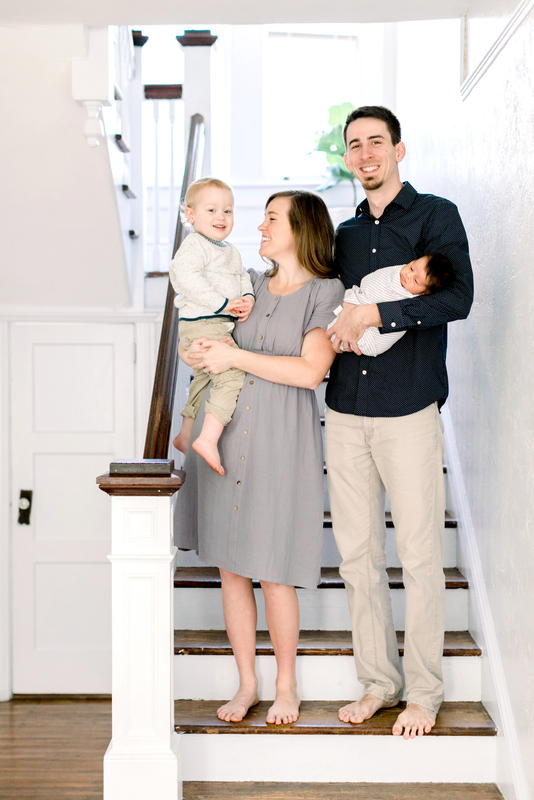 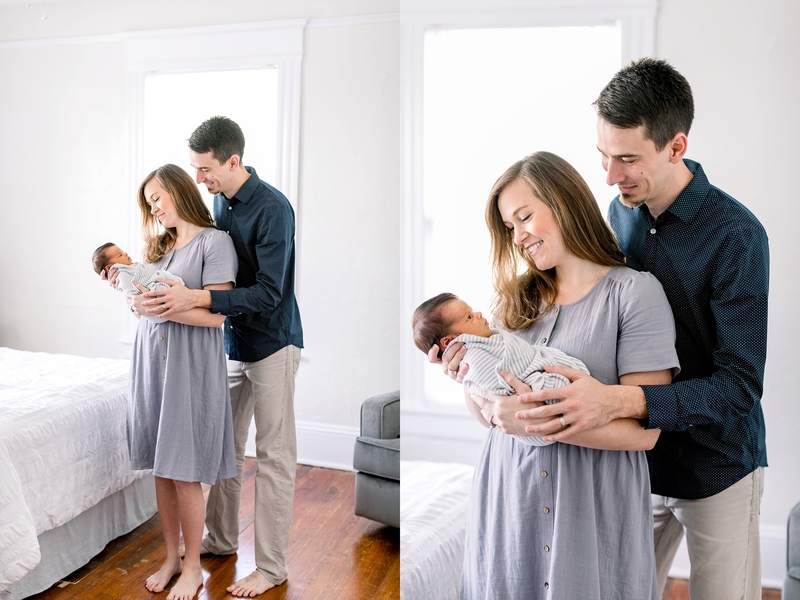 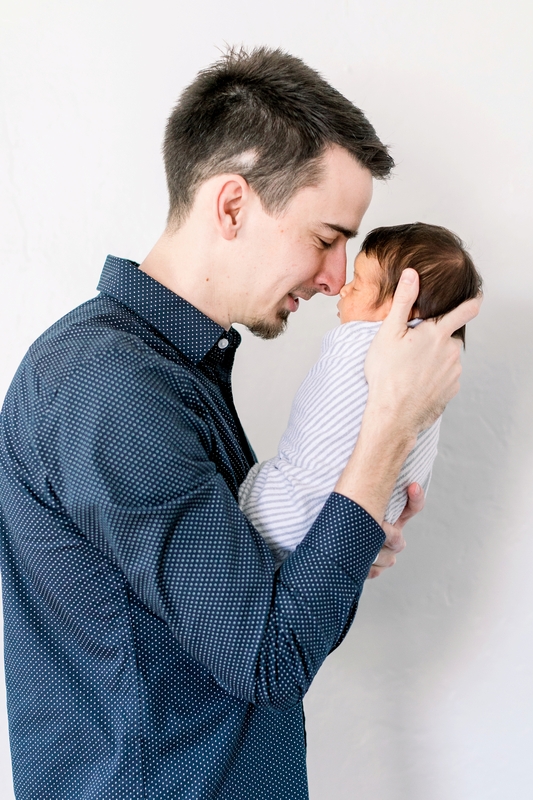 This little family session took place on New Year’s Day and it was such a great way to start the new year! 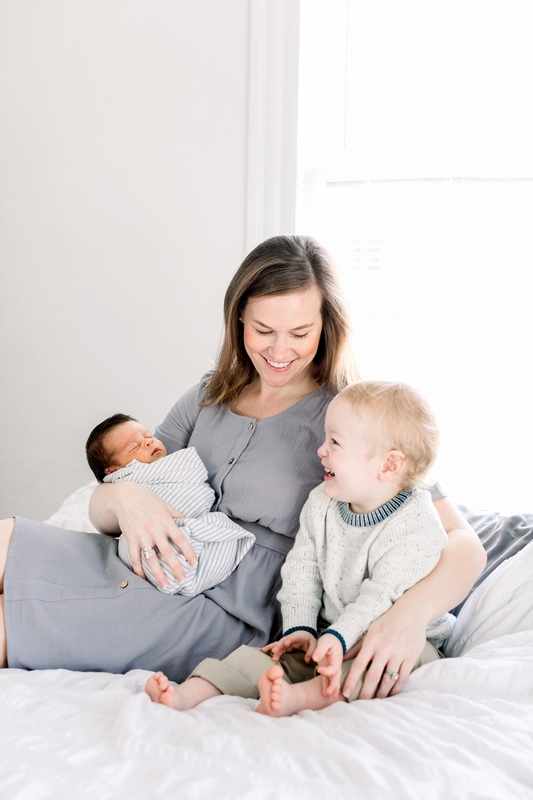 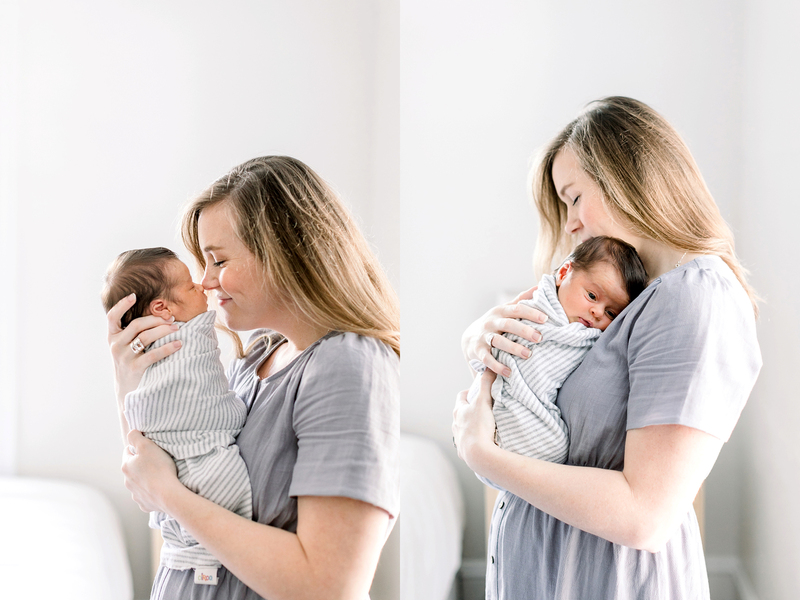 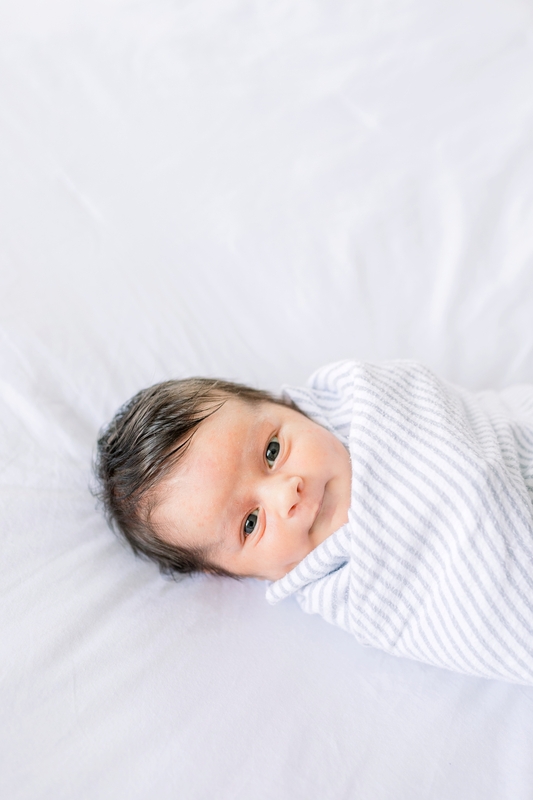 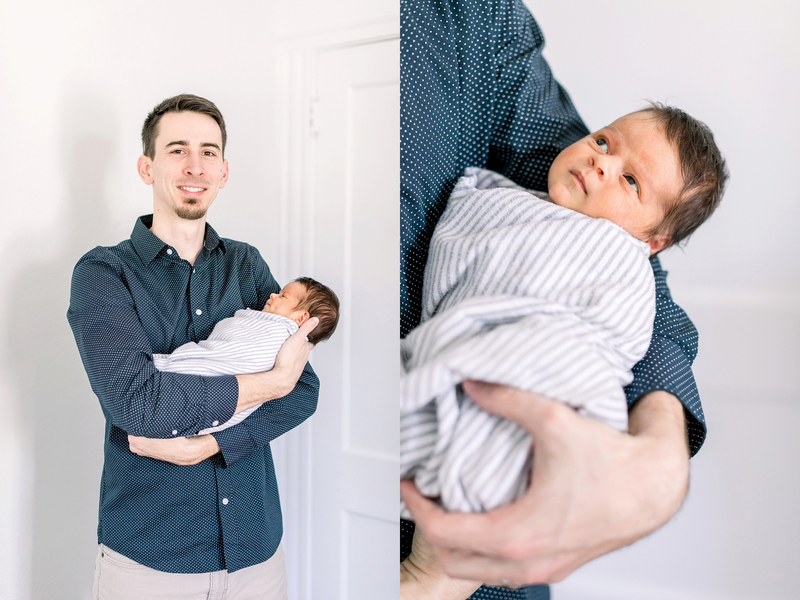 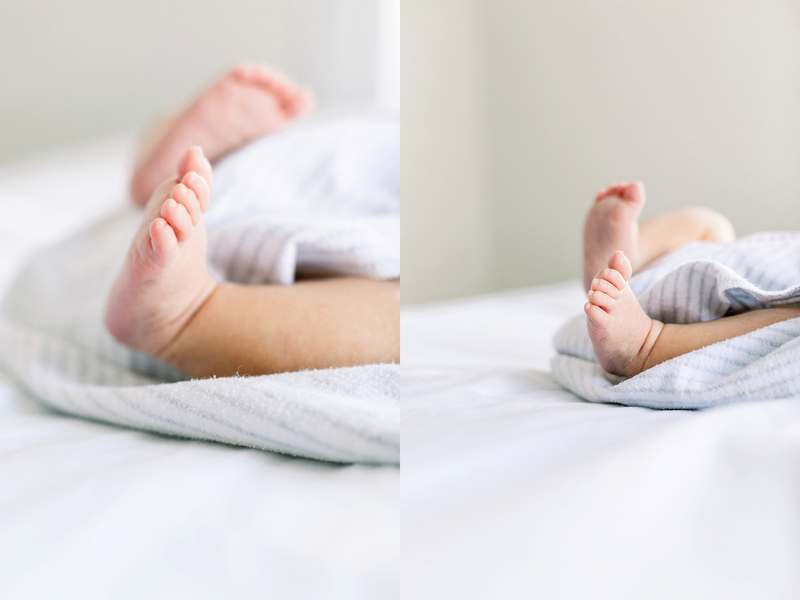 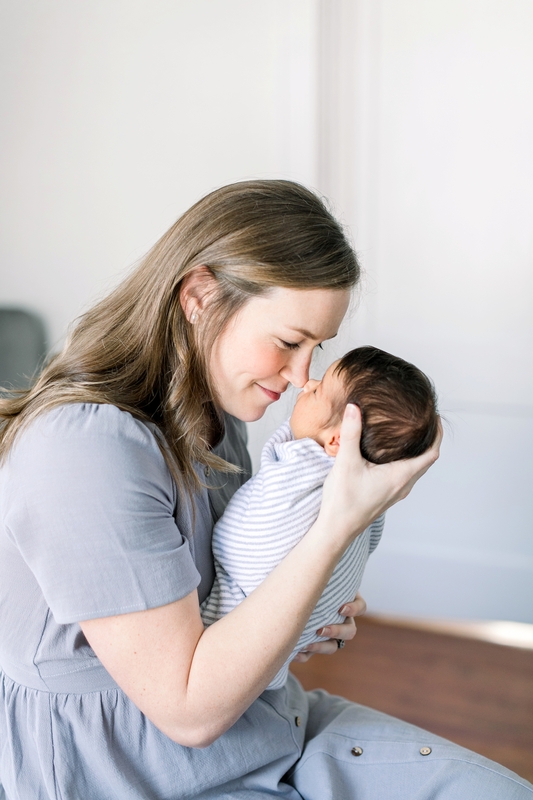 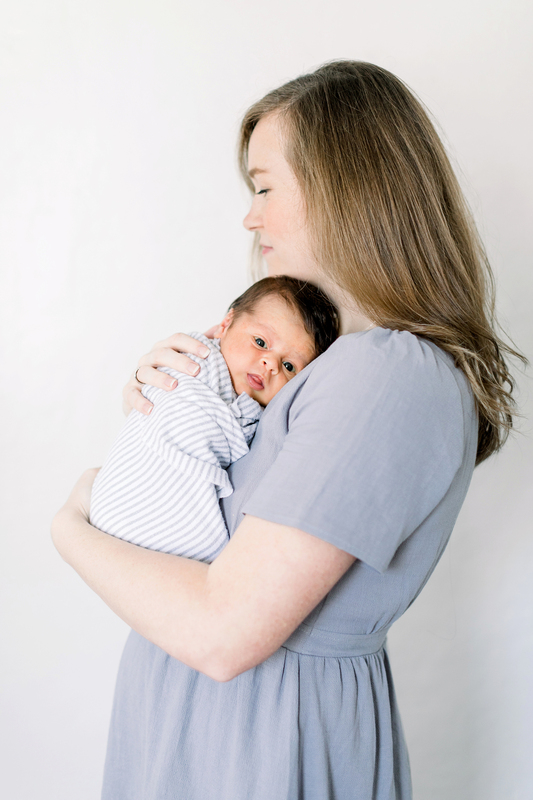 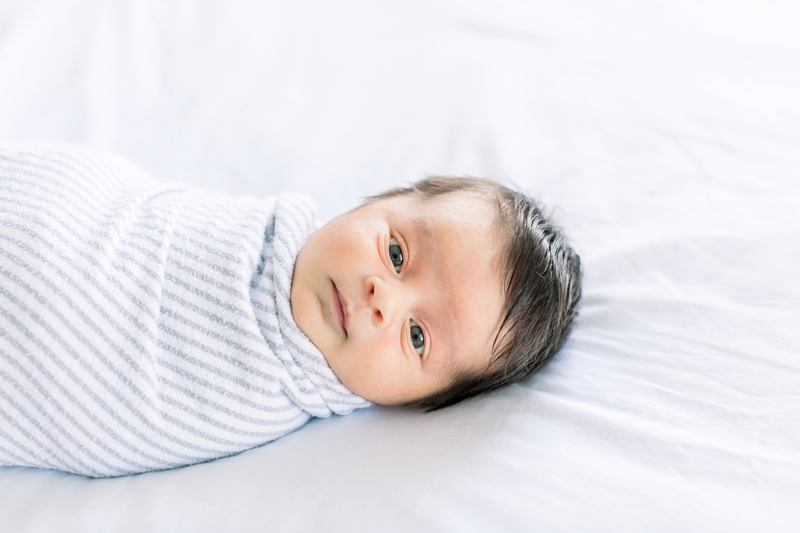 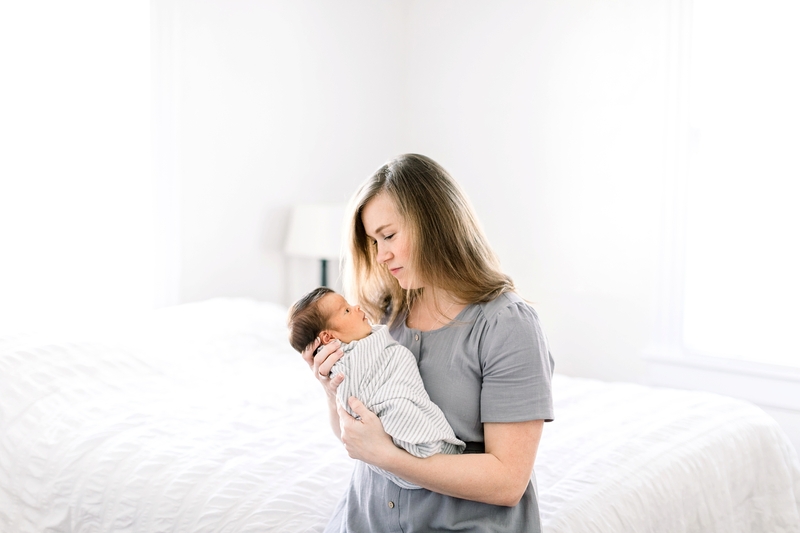 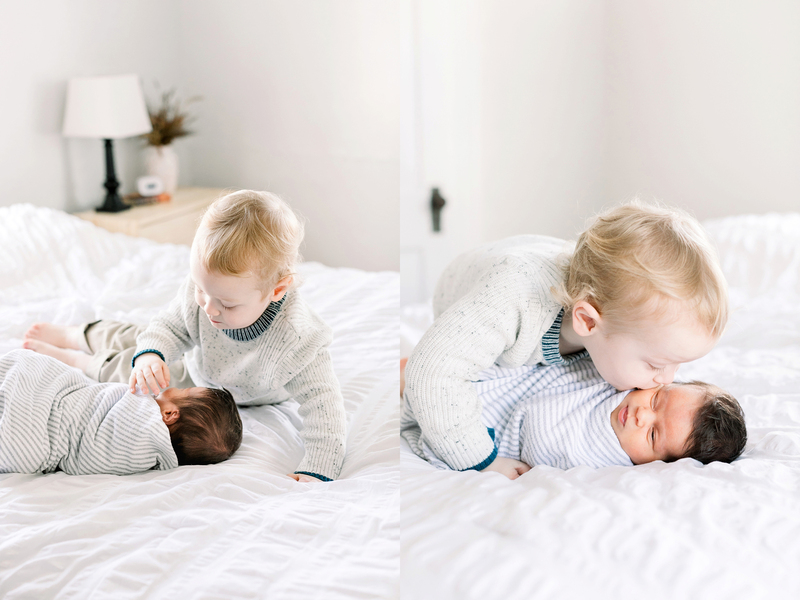 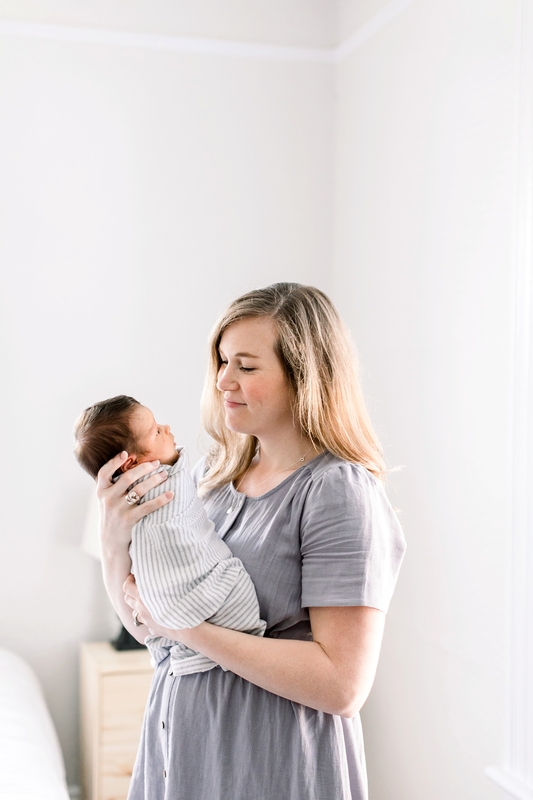 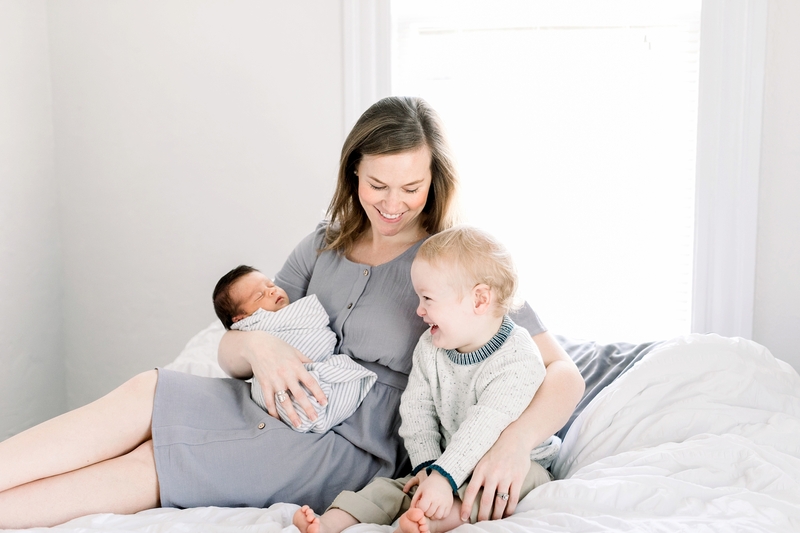 It feels just like yesterday that I was in their lovely home photographing them with their first born, so to be back photographing them with their second baby boy was extra special! 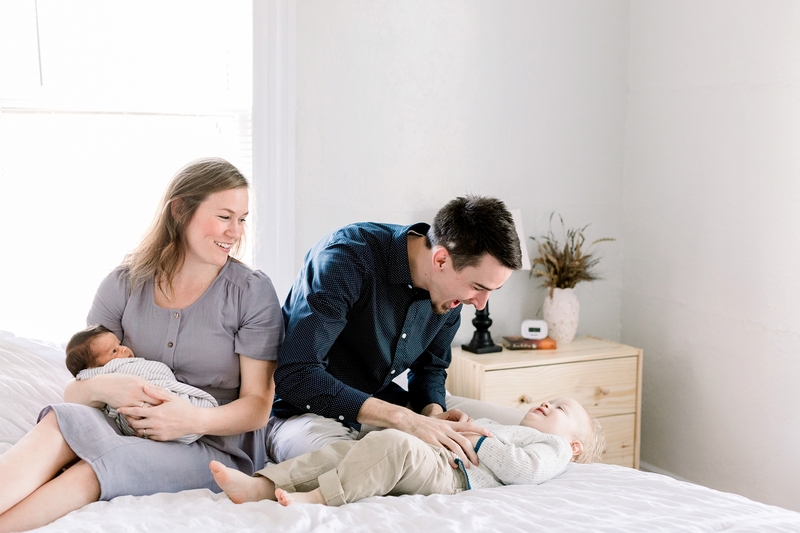 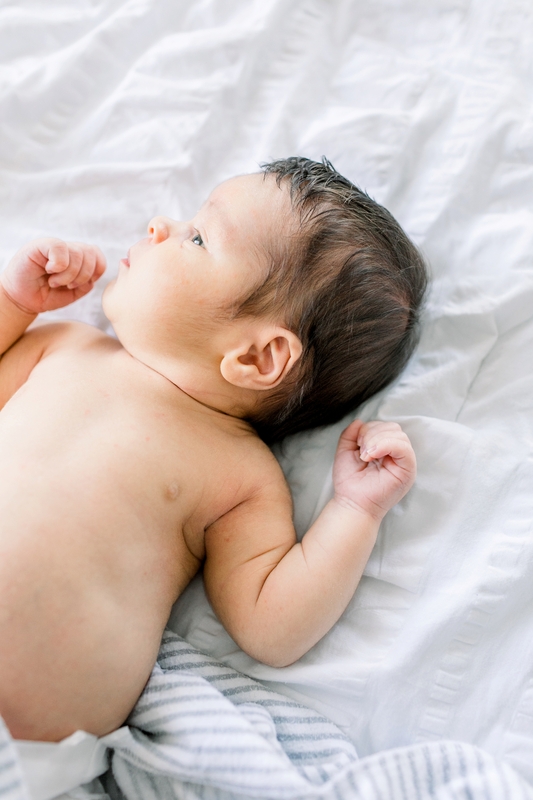 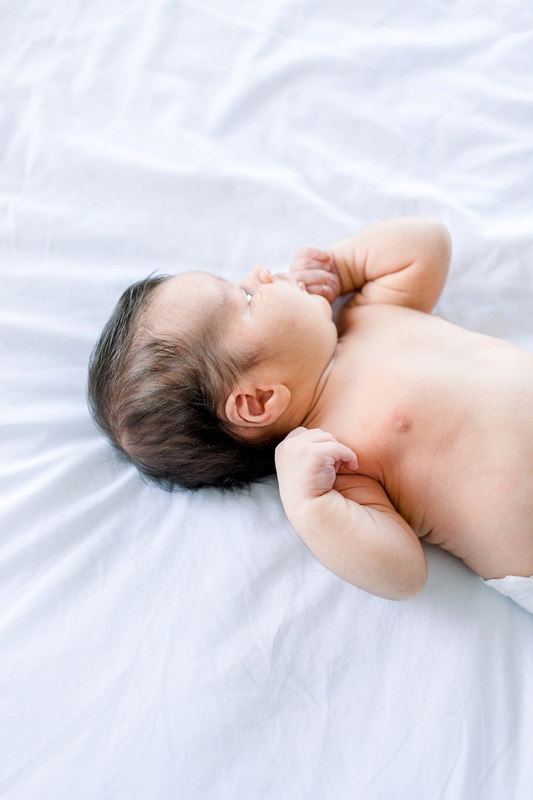 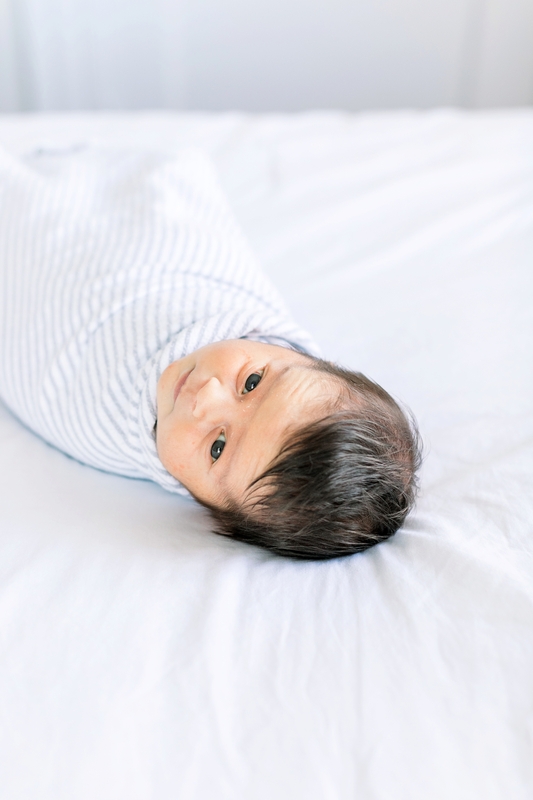 Some of my favorite images are the ones where they are all cozied up on the bed playing with their very adorable little one, Abram. 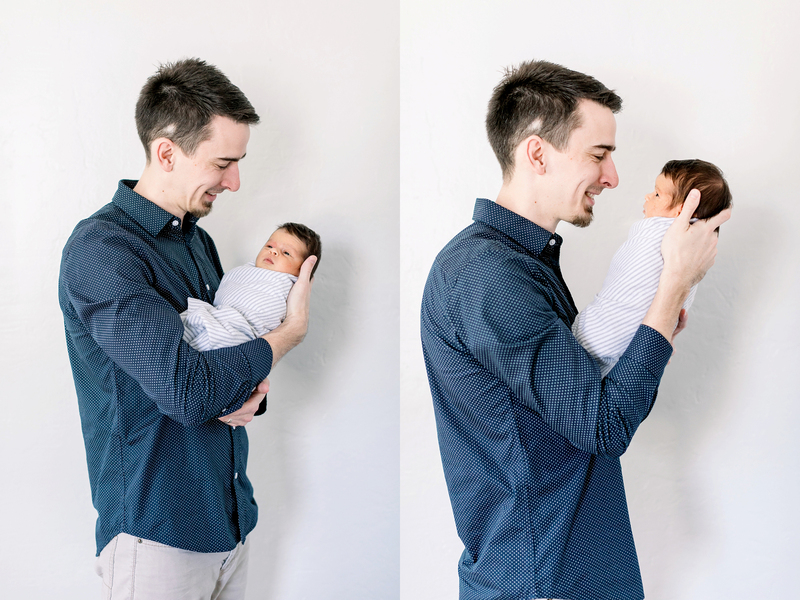 He has the cutest little laugh and I couldn’t believe how many great images he gave us! 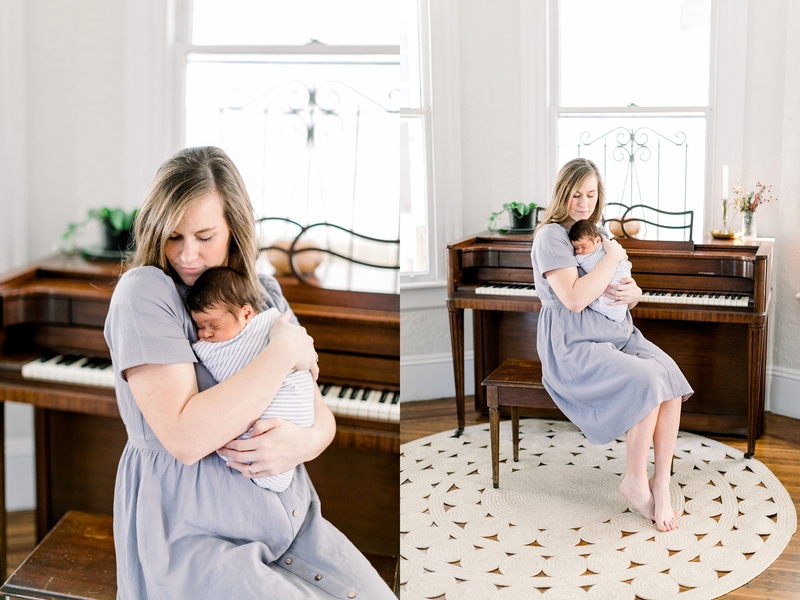 Everything about this session is perfect and I’m very excited to be sharing with you some of my favorites from this family session!